Jonathan Kuehn was born and raised in the Puget Sound region and teaches violin privately on the eastside and throughout the sound. He strives to concentrate a wide range of musical experience into individualized instruction. He performs regularly with numerous orchestras in the area including the Seattle Philharmonic, the Seattle Phil String Orchestra, and the Federal Way Symphony. 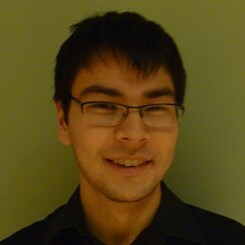 Additionally, he was a founding member of the UW Baroque Ensemble. A student of former Seattle Symphony concertmaster Maria Larionoff, he also holds a BS in Atmospheric Sciences from the University of Washington and enjoys flying recreationally. Request Lessons with Jonathan Kuehn today!